Channel 12/HD812 is LMCC's staff-produced community showcase channel. To learn more, contact us. Click here to watch Community Channel 12. 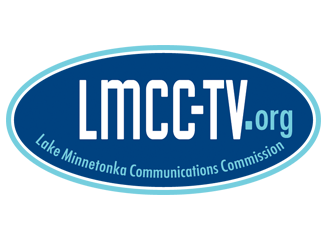 LMCC is pleased to be able to stream Community Channel 12 programs on our LMCCCommunityTV YouTube Channel.